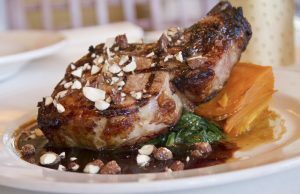 By focusing on the seasons and products of the Hudson Valley, along with award-winning New York State wines, American Bounty Restaurant offers contemporary and traditional regional dishes brought to life in an honest and flavorful way. 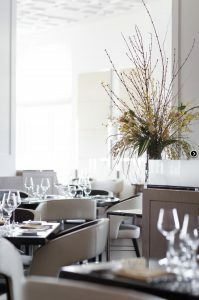 With its comfortable warm service, this casually elegant restaurant sets the stage for an unparalleled dining experience in New York’s Hudson Valley. 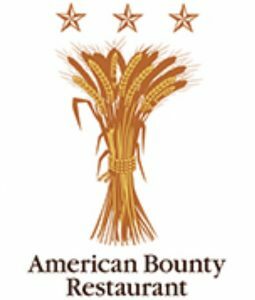 American Bounty frequently updates its menus so that you may enjoy inspired seasonal offerings and our students can get the most from their education by working with the freshest ingredients. Built as a barn in 1790, Kittle House began with a farm-to-table tradition that has continued through the years. Crabtree’s Kittle House established itself as the farm-to-table pioneer in Westchester more than 30 years ago, and has maintained its reputation as an outlet for the finest sustainable, naturally raised and grown products from small, artisanal farmers. Crabtree’s Kittle House sets the bar for culinary excellence in Westchester today, winning the 2018 Best of Westchester awards for Best Private Dining and Best Wine Menu. Sleek and strikingly contemporary, this French restaurant at the CIA is named for and honors the memory of Paul Bocuse, the world’s most famous French chef. 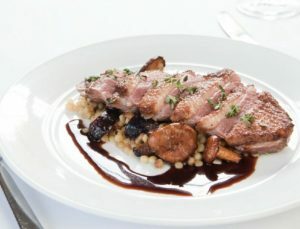 The Bocuse Restaurant re-imagines the execution of classic French cuisine through the lens of ultra-modern cooking techniques, combined with a new style of casual yet sophisticated service. 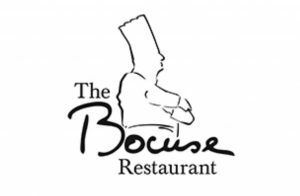 With a great French wine list and innovative cocktail program, The Bocuse Restaurant offers a unique and exciting world class dining experience in a breathtaking architectural space. The Roundhouse is a unique, historic property overlooking a beautiful waterfall, rushing creek and bustling street corner in charming Beacon, NY. Their singular name represents several masterfully restored complex of buildings that offer a full-service experience, including a boutique hotel, award-winning American restaurant and popular event space for up to 200 guests. 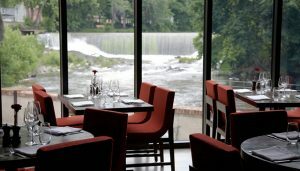 Handcrafted tables of all sizes are available in the spacious dining room with floor-to-ceiling windows and stunning waterfall views. Enjoy the full breadth of their menu with impeccable service in a relaxed setting. From far-flung origins, the world’s most diverse flavors meet and mingle at Terrapin, right at your table—dishes to delight both the body and soul. 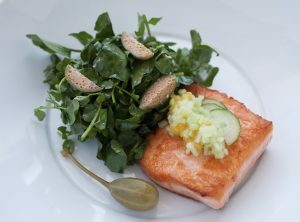 As a Hudson Valley dining destination, Terrapin strives to consistently provide diners with the freshest, highest quality food, celebrating the robust local bounty. 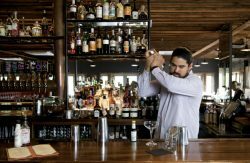 Terrapin was voted Best Farm-to-Table Restaurant of the Hudson Valley 2017. The seasonally inspired menus feature local and organic ingredients whenever possible, and all meat and dairy are hormone and antibiotic free.